A livable and friendly community, Westchester offers one of the best places to live in Los Angeles. 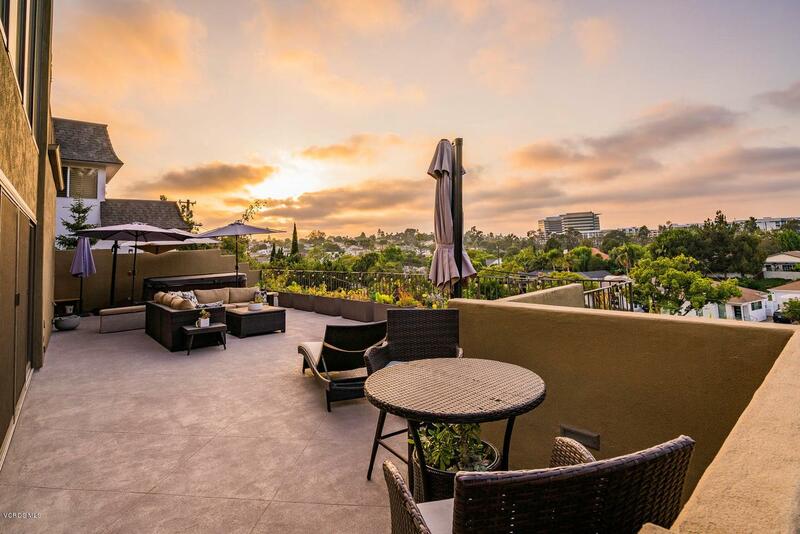 Situated on the Westside region of the city, this quiet, family-friendly enclave boasts an outstanding quality of life, great schools and colleges like Loyola Marymount University, a thriving economy and very close proximity to Los Angeles International Airport and many major highways and bus routes. With its charming character, abundant transportation options and convenient location, Westchester offers a superb place to live for those house hunting in the Los Angeles region. Westchester CA real estate enjoys strong property values, a prime location and economical interest rates. 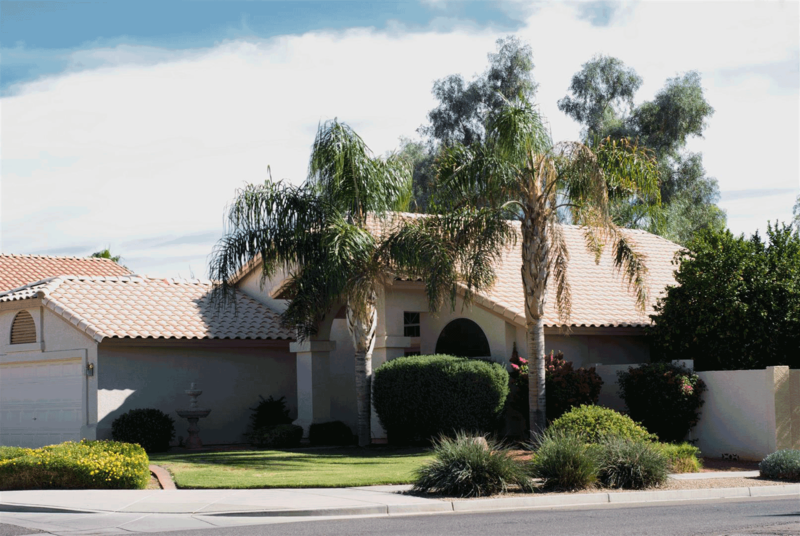 Westchester CA homes are noted for their top quality and include single-family homes, townhouses and reasonably-priced starter homes as well. 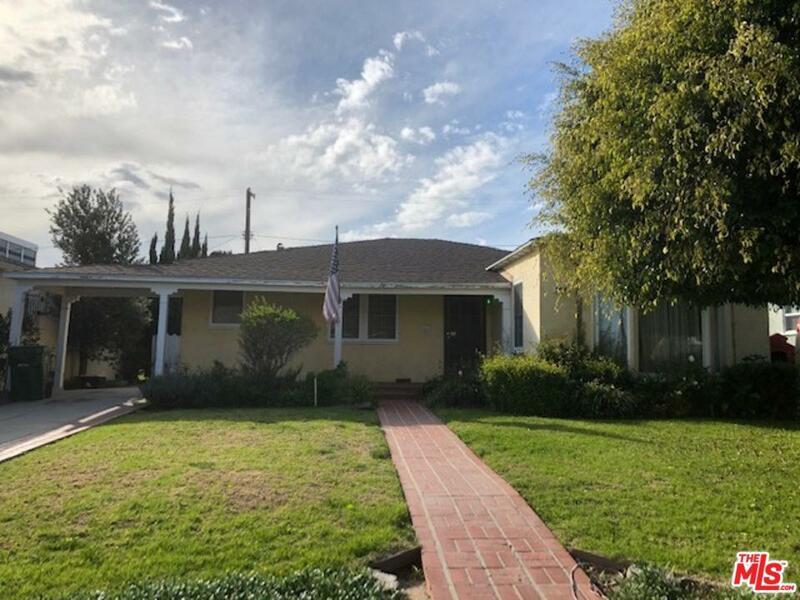 Westchester homes for sale and other forms of Westchester real estate are ideal for commuters to Downtown Los Angeles and other nearby communities and cities, first-time homebuyers, retirees and growing families with young children. 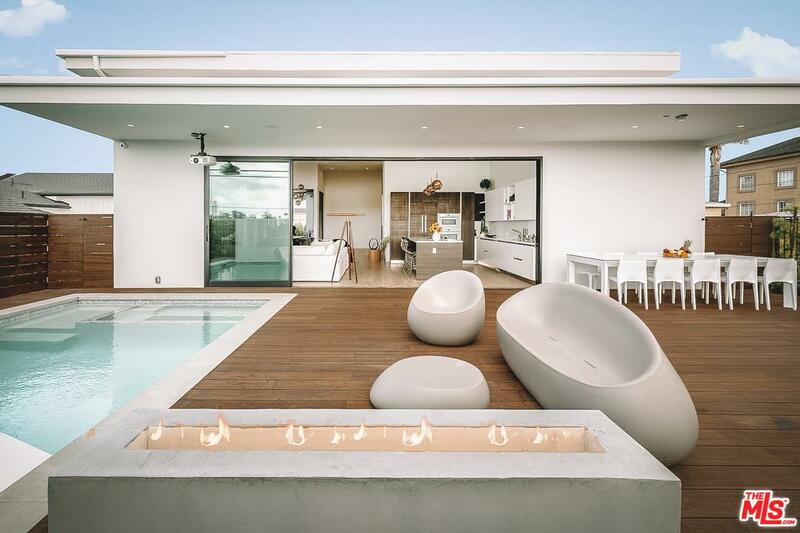 Westchester properties offer the quiet charm of the suburbs with all of Los Angeles’ urban amenities, including Los Angeles International Airport. Originally a quiet agricultural area at the start of the 20th century, Westchester soon boomed thanks to the establishment of Los Angeles International Airport and the city’s rising population. The community soon developed into a thriving suburban neighborhood and today enjoys a high quality of life, quaint homes and an exceptional location, making it one of the top destinations for Los Angeles homebuyers and real estate investors. The Westchester Recreation Center offers a host of sports and recreational activities to enjoy year round while the city’s famed beaches offer swimming, surfing, sailing, fishing and much more. Other parks throughout Los Angeles, including Griffith Park, Echo Park and MacArthur Park, are easy to access as well. Attractions in the neighborhood include the Westchester Recreation Center, Carl E. Nielson Youth Park and a bevy of shops and restaurants to explore. Other attractions throughout Los Angeles include Venice Beach, L.A. Live, the Getty Center, the Los Angeles County Museum of Art and much more to discover. 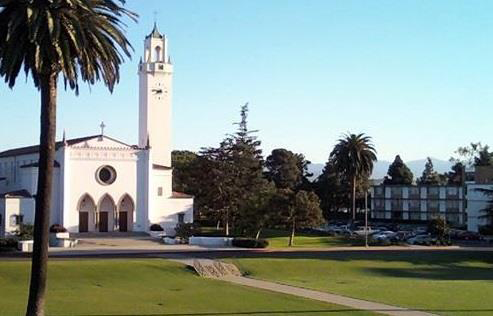 Events and activities include special activities at the Westchester Recreation Center, events hosted by Loyola Marymount University, professional and college sports games and much more throughout the year. 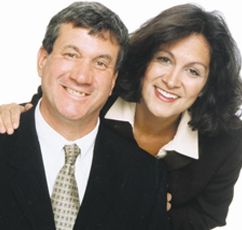 Anyone looking into becoming a Westchester home buyer should contact a local Westchester realtor or a Westchester real estate agent as soon as they can to find out more about this outstanding community and its charming homes for sale. 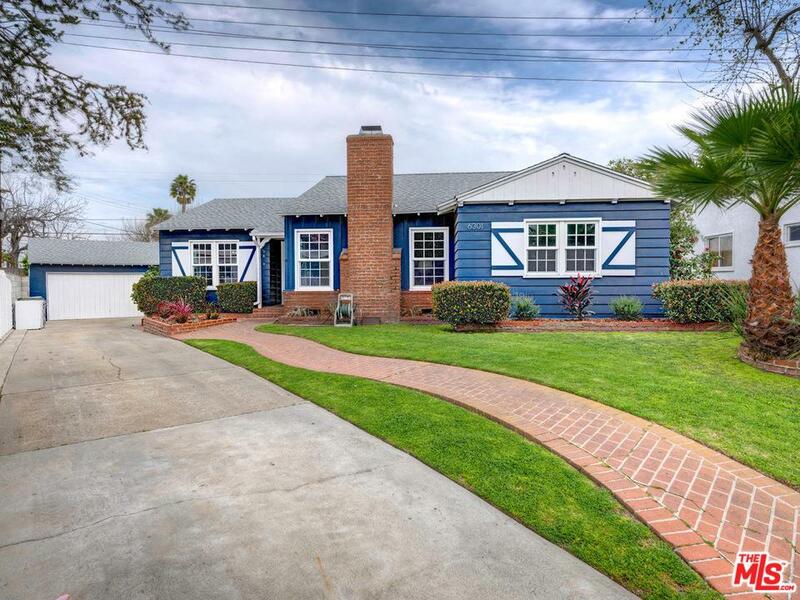 With their convenient location and superb quality, homes for sale in Westchester and other forms of real estate in Westchester offer some of the best overall deals in Southern California.